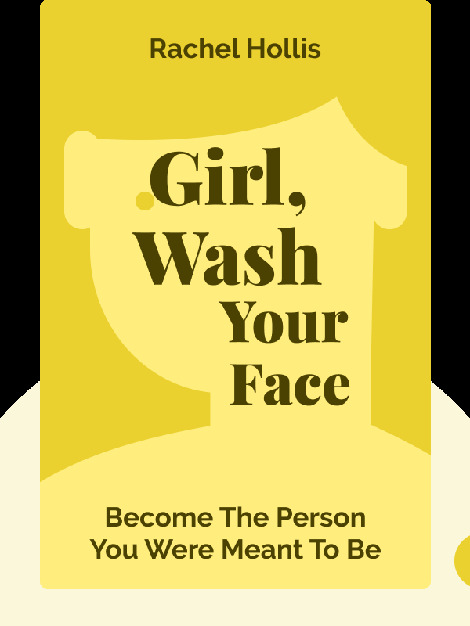 Girl, Wash Your Face (2018) is about one crucial truth – you, and you alone, are responsible for your life and happiness. It’s an empowering and sometimes challenging guide to living a joyful, productive and ambitious life. 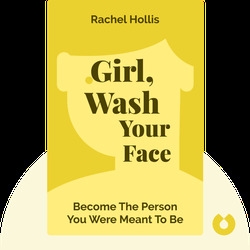 Rachel Hollis is the founder of TheChicSite.com, a mother of four, a devout Christian and an all-round motivational powerhouse. Her other books include a recipe book, Real Life Dinners, and the Girl series of novels based on the life of a young events planner in Los Angeles.